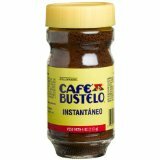 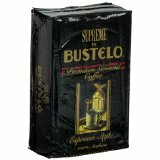 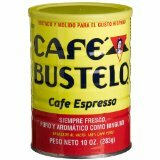 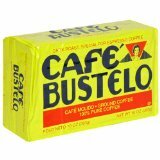 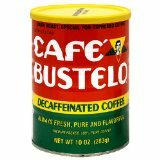 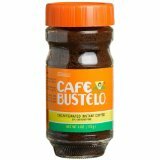 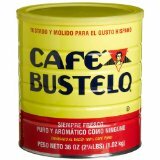 Cafe Bustelo Dark Roast for Espresso - 10 oz. 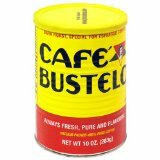 Always fresh, pure and flavorful. 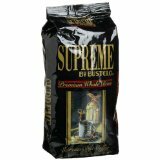 Rich, flavorful blend of the fines coffees in the world.